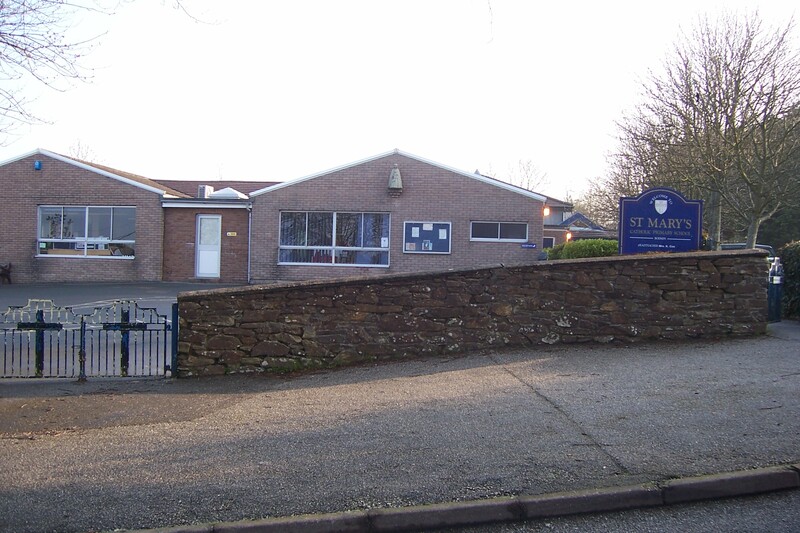 St Mary’s Catholic Primary School was built on land bought by the CRL in Bodmin in1903. Two sisters from the Convent of Mercy in Skibbereen, County Cork, undertook the teaching service. Now it is a thriving modern school with almost 300 pupils from 5 – 11 years. There is also a nursery unit for 3 – 5 year olds. Mass is said in the school alternate Wednesday’s at 2.40pm during term-time.